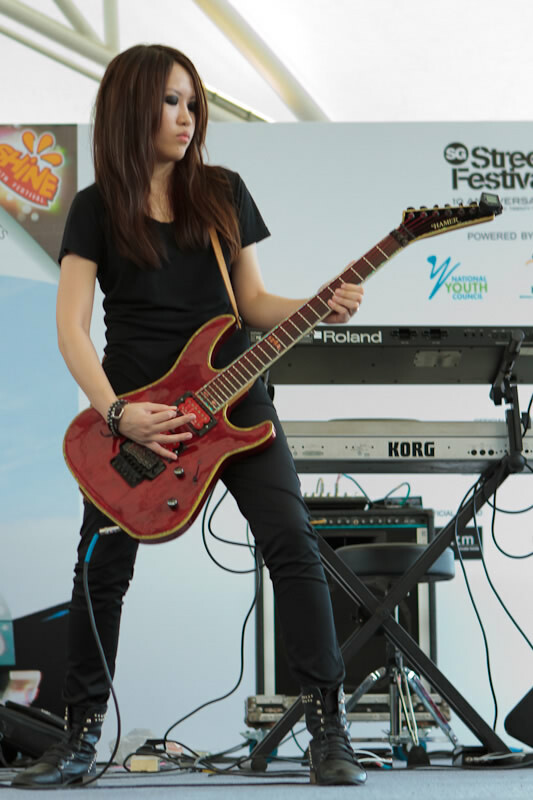 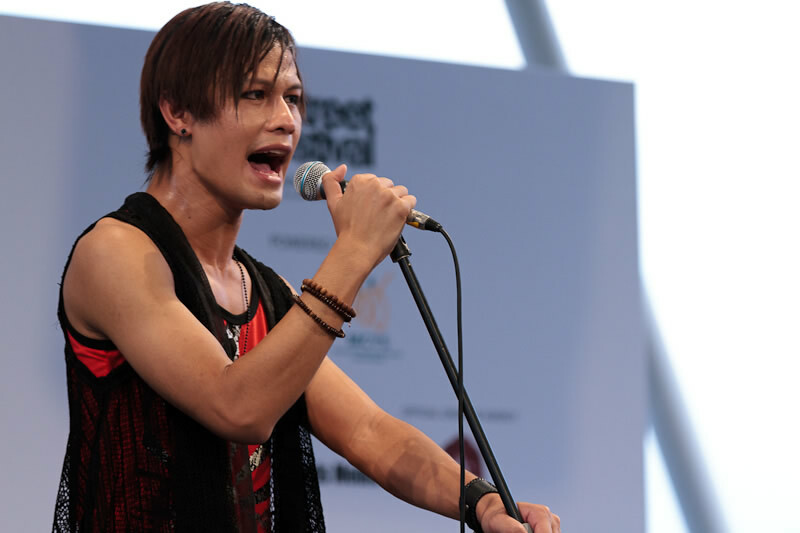 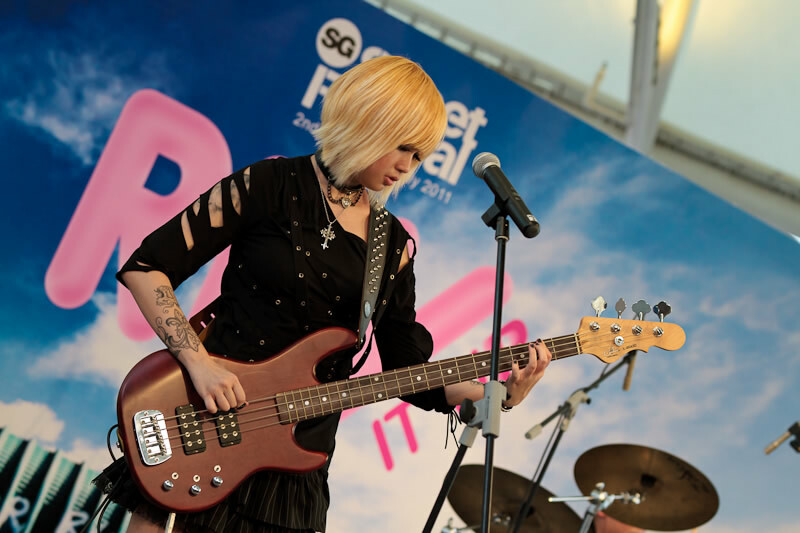 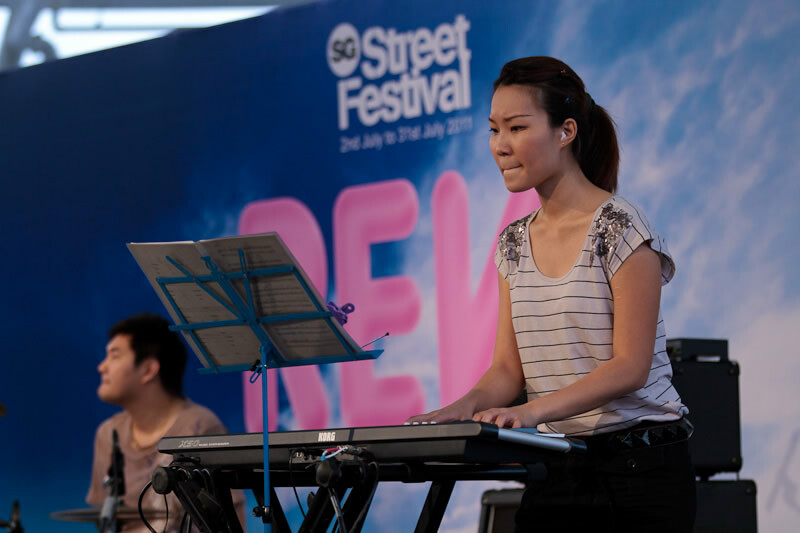 After 9 successful years, the annual StreetFest is once again back to showcase some of Singapore's own youth talents with the D'J Party Featuring J-rock Bands event held at the VivoCity Amphitheater. 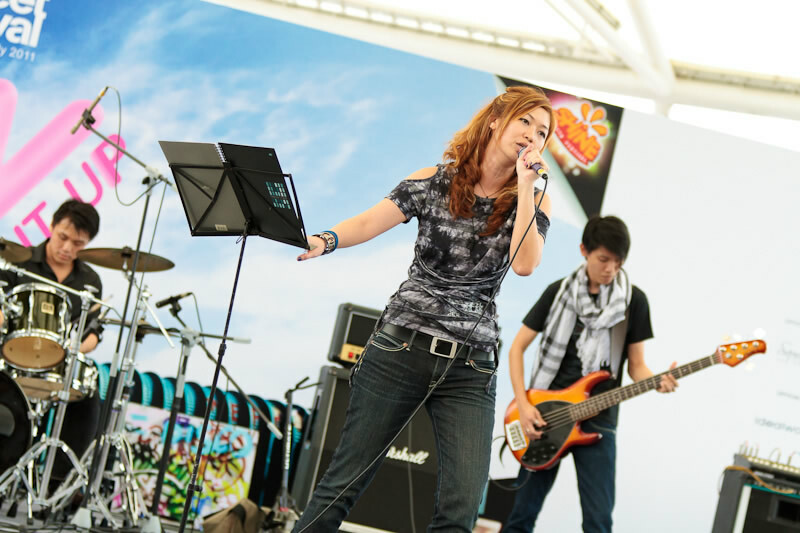 With the resurgence of Japanese pop culture in the recent years, more youths have started to take more than just an interest by getting themselves involved in one way or another. 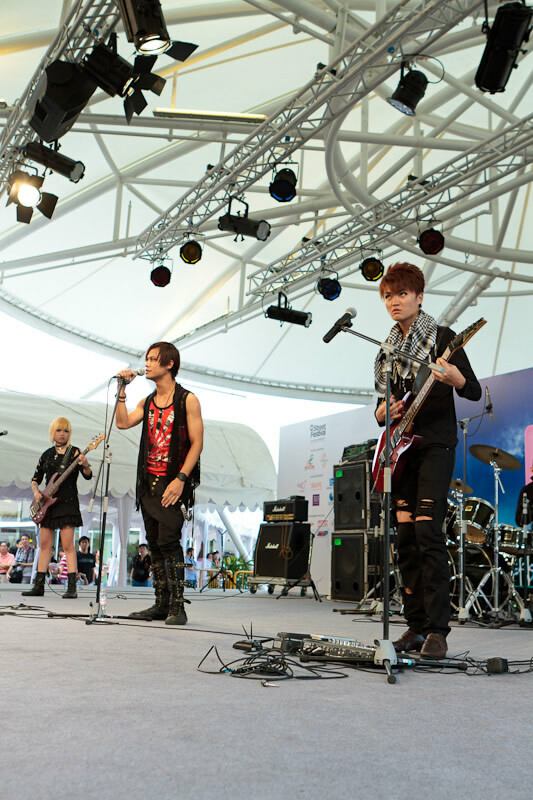 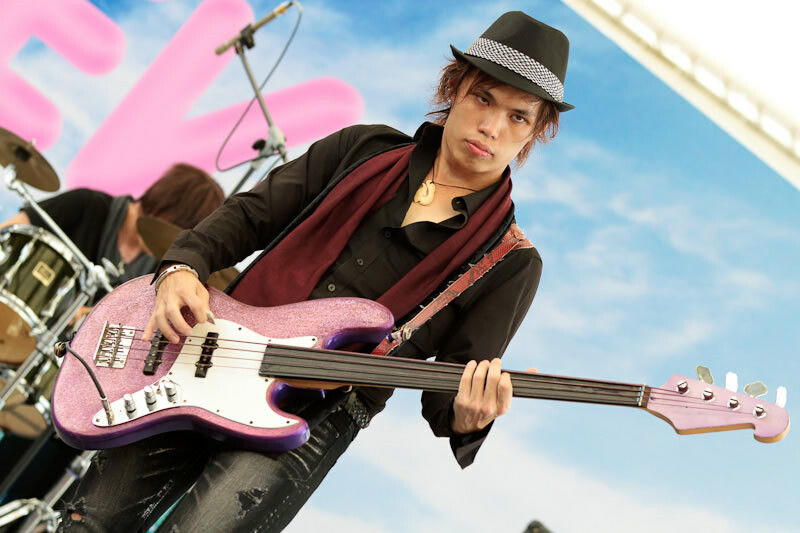 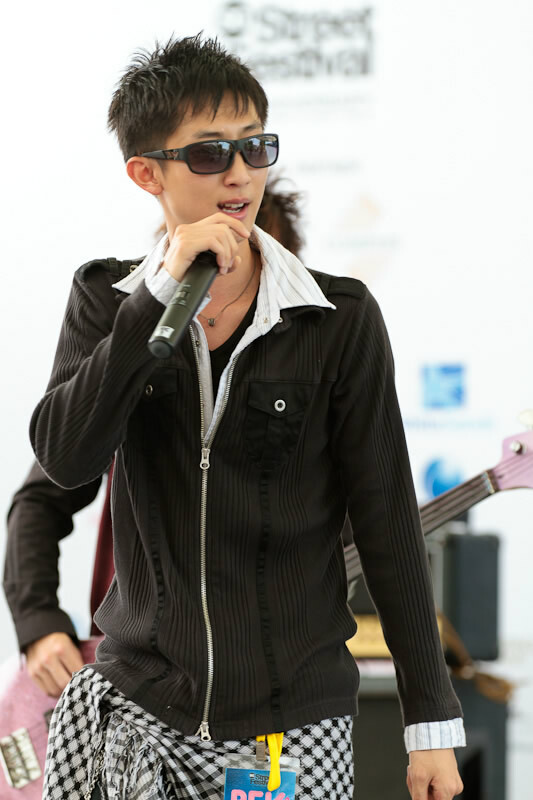 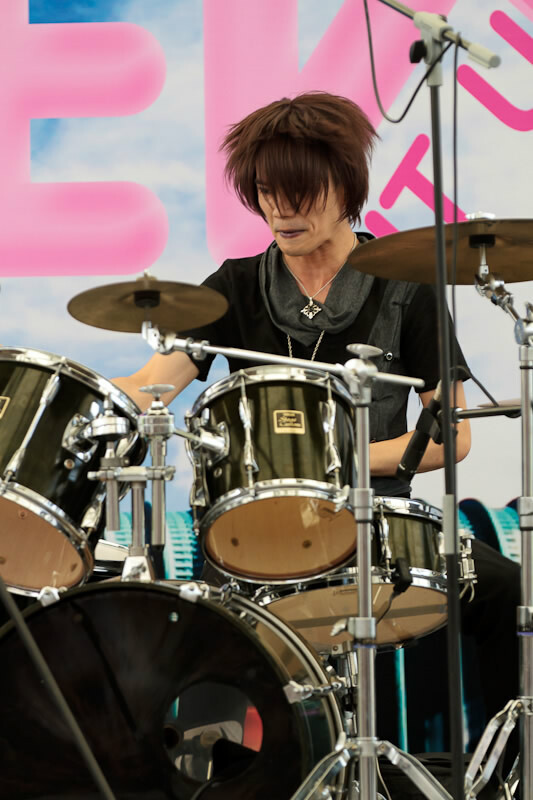 One such way is the forming of many J-Rock bands that have become familiar sights at Japanese Culture Events. 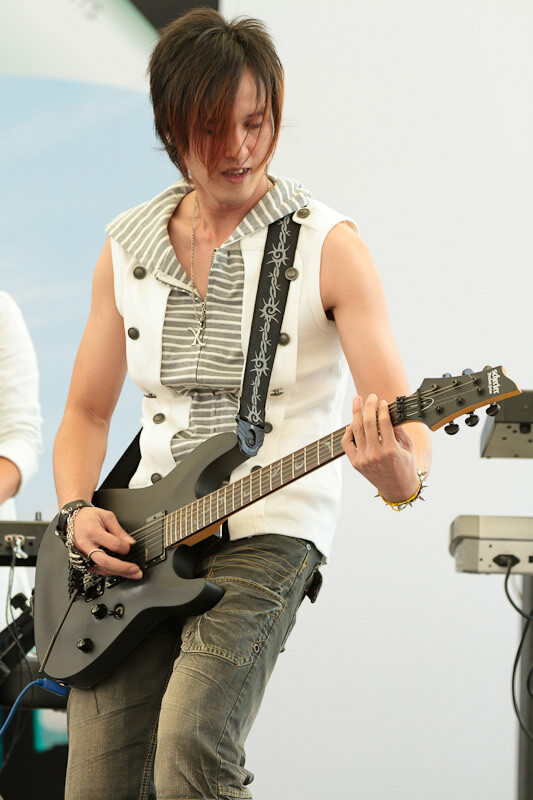 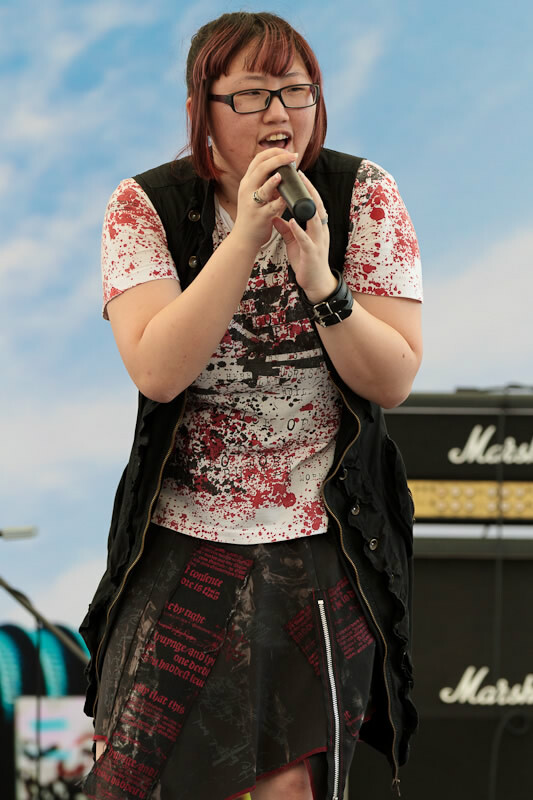 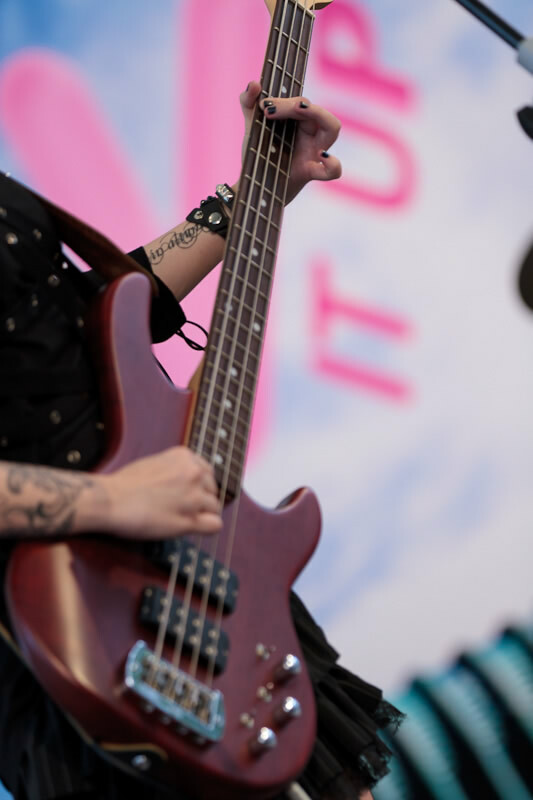 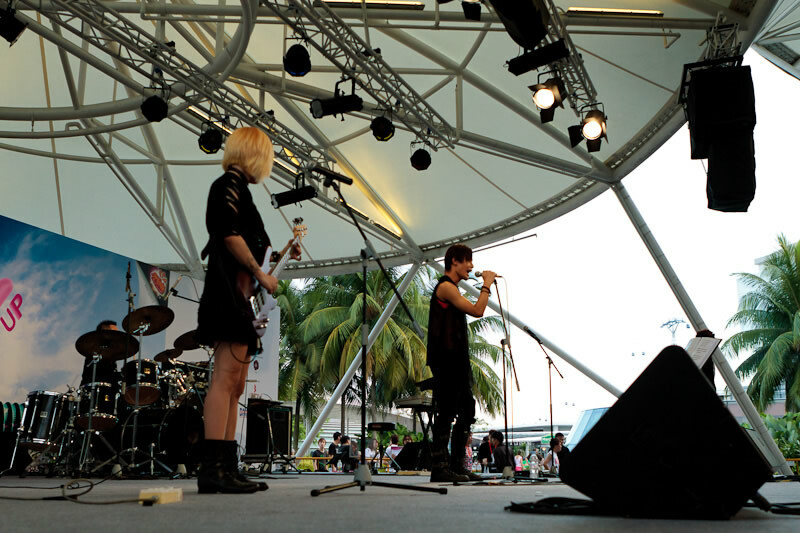 And with this event being one of the biggest gigs to perform at, there was no shortage of J-Rock bands perform this year. 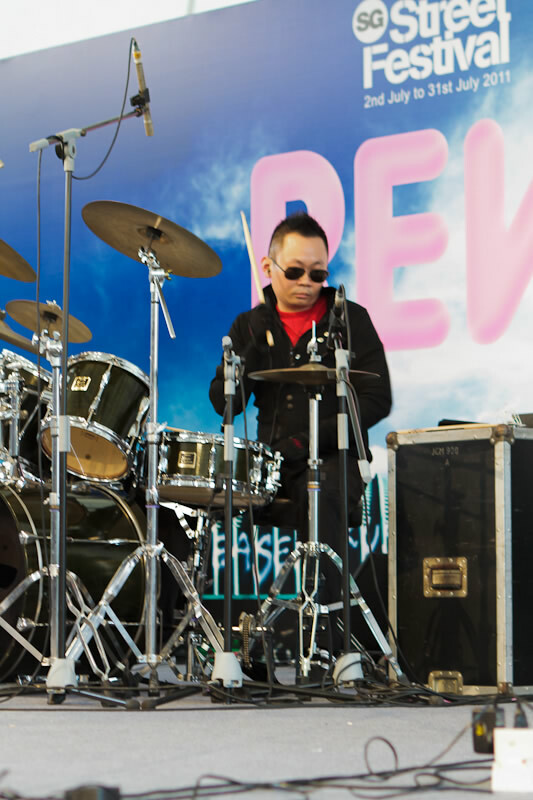 From the seasoned bands to the newer entries, this has always been a good platform for the bands to showcase their distinct talents and love for the genre. 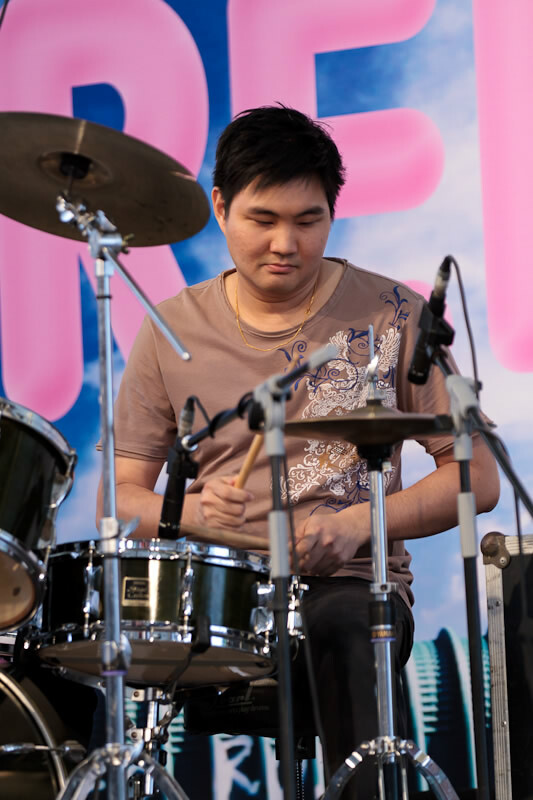 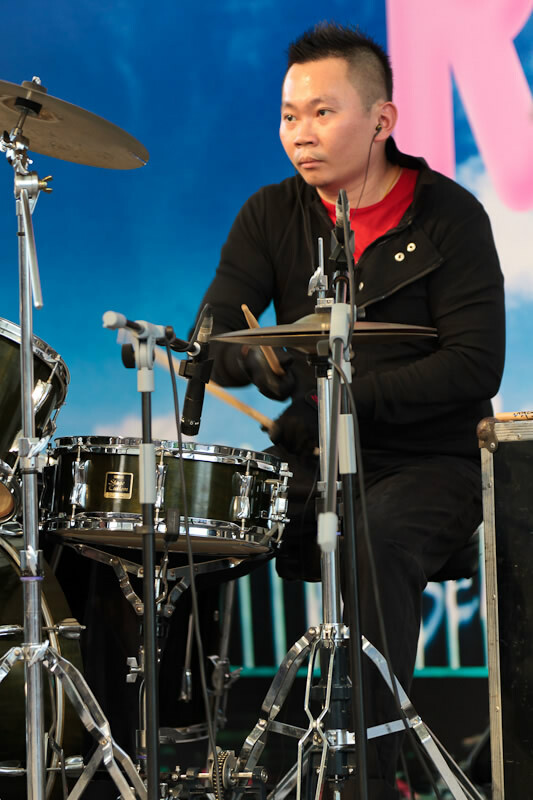 It should also be noted that bands like Quis had their start in this very event before going on to be a contestant on Channel U's SuperBand series. 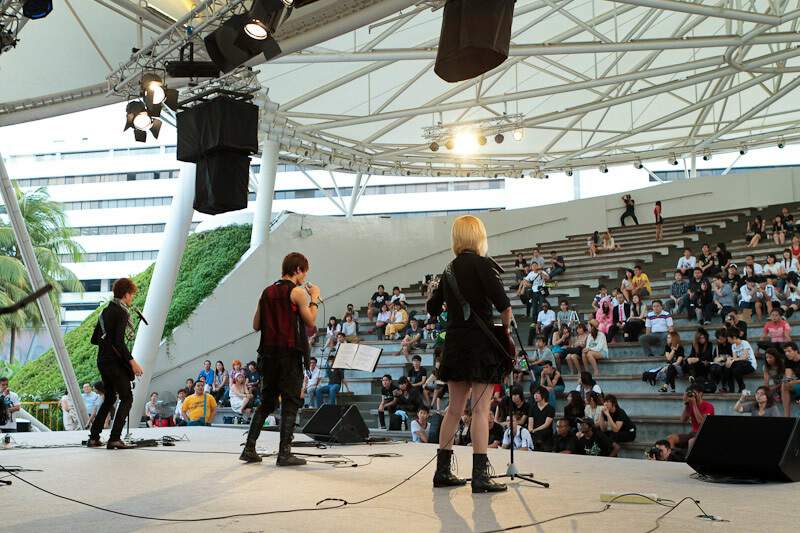 The stage area of the amphitheater was where the main action was with familiar bands like Resonance, Grover, Quis, Kiseiki and Zerodia performing their selection of hit songs from famous Japanese Bands such as X-Japan and also from Animes such as K-On. 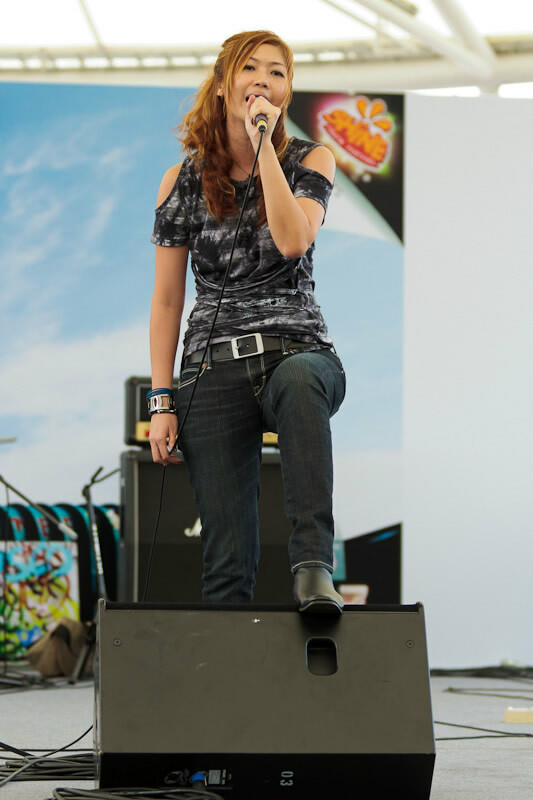 A nice addition to the band line ups were solo singers who definitely were no strangers as well from various other smaller events. 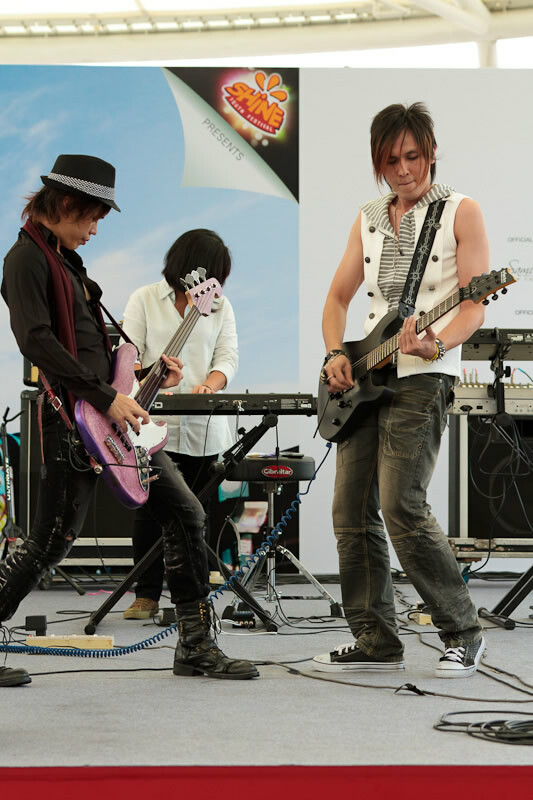 They too entertained the crowd with popular songs like Love is War, made famous by virtual voice idol, Hatsune Miku. 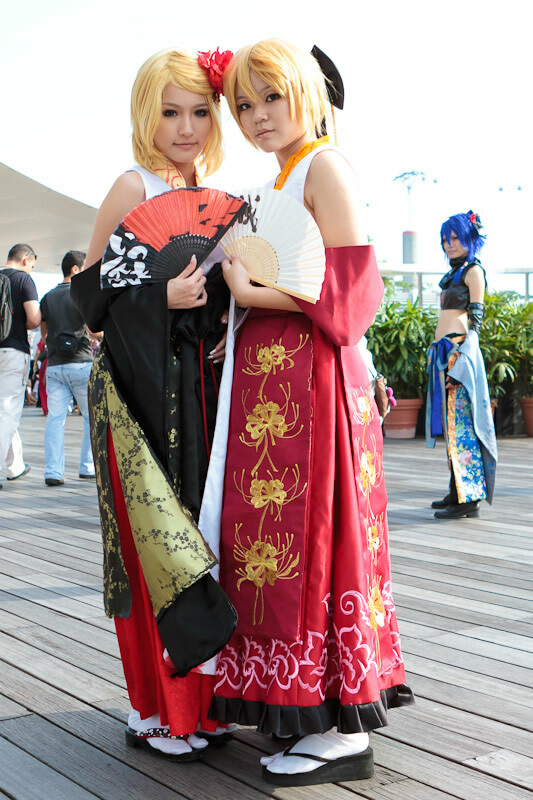 And of course, not forgetting also the cosplayers who add a dash of colour to these Japanese pop culture events. 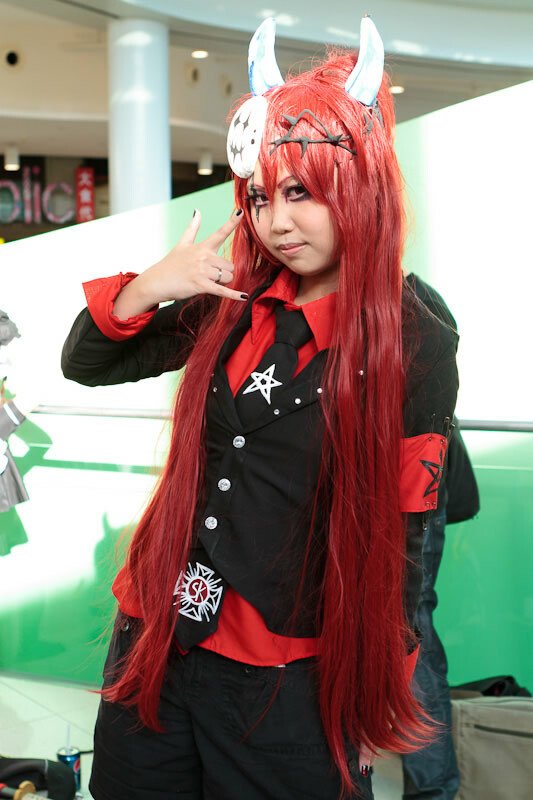 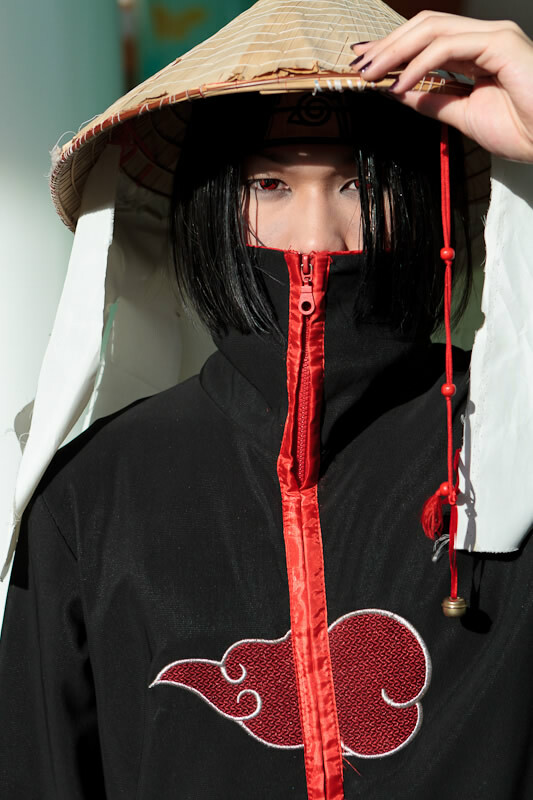 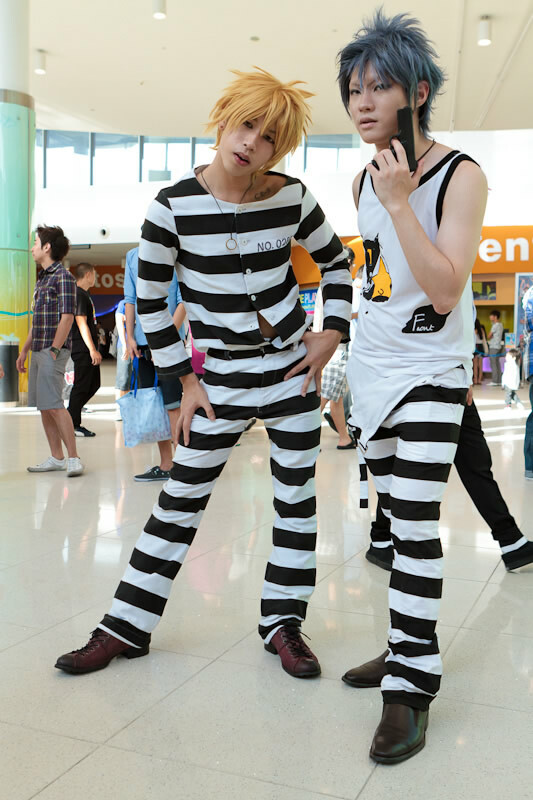 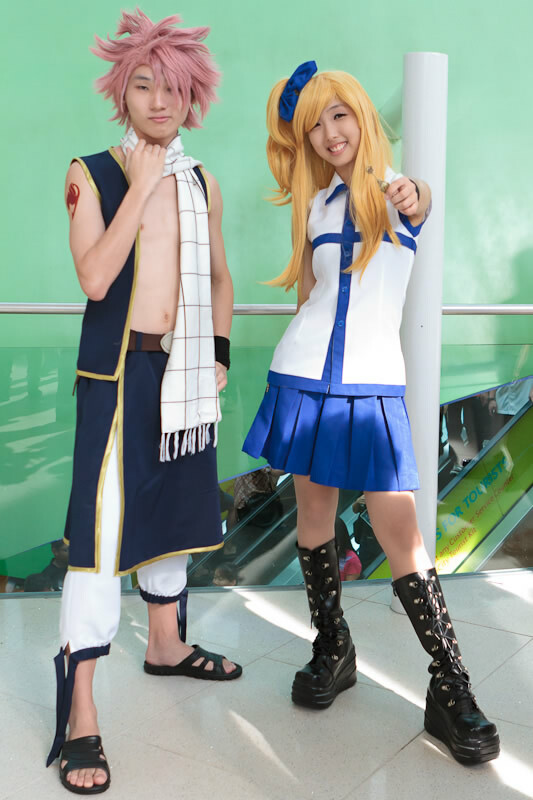 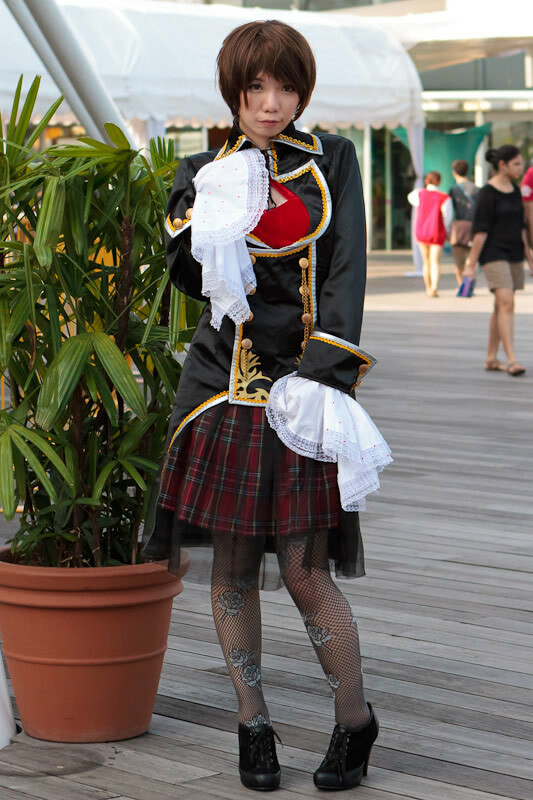 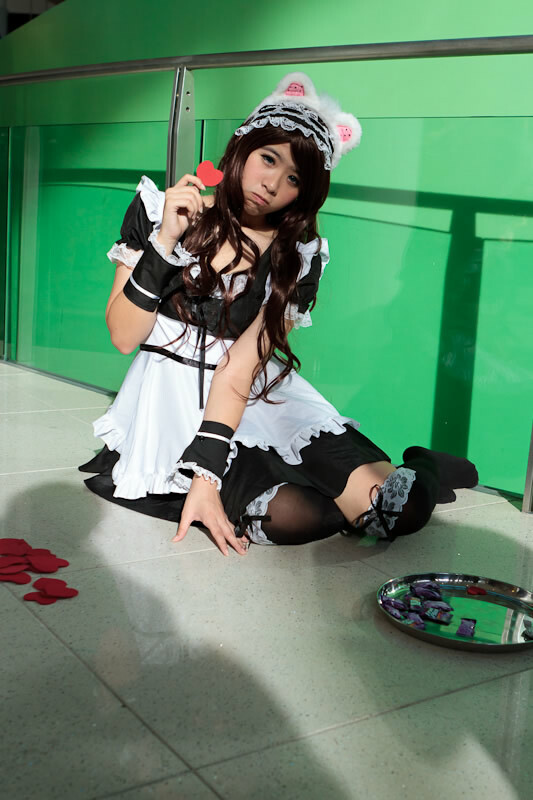 Often dressing up as their favorite characters from popular Animes and Mangas such as Fairy Tail and Naruto to even J-Rock Stars, cosplay has now become more openly accepted as part of the whole Japanese pop culture event experience. 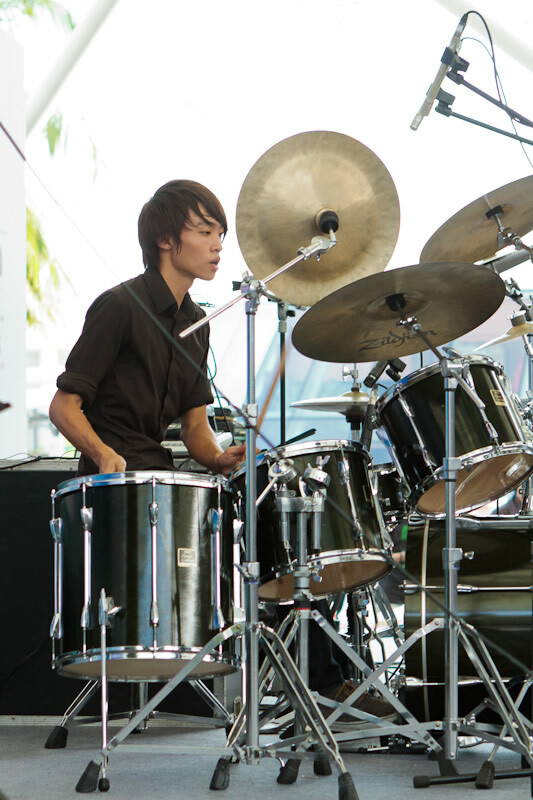 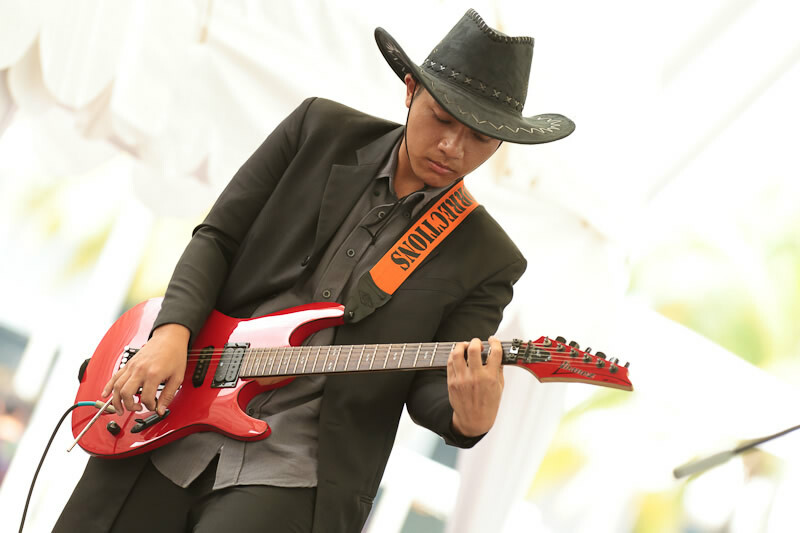 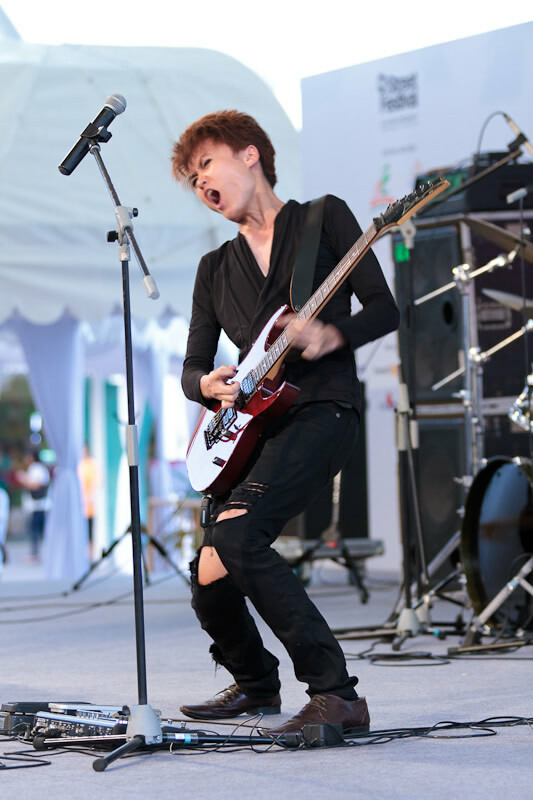 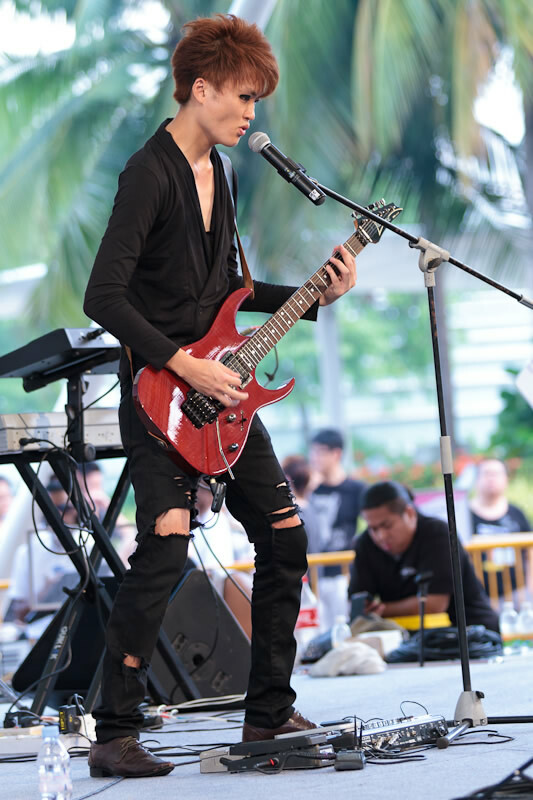 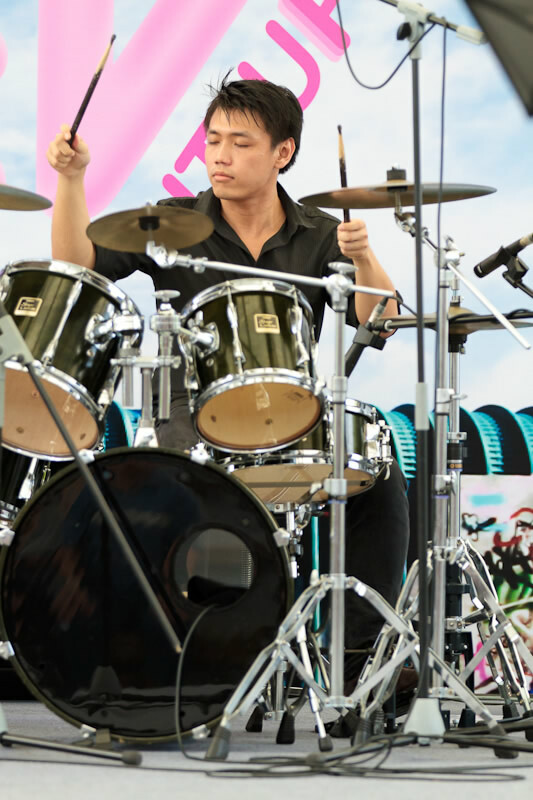 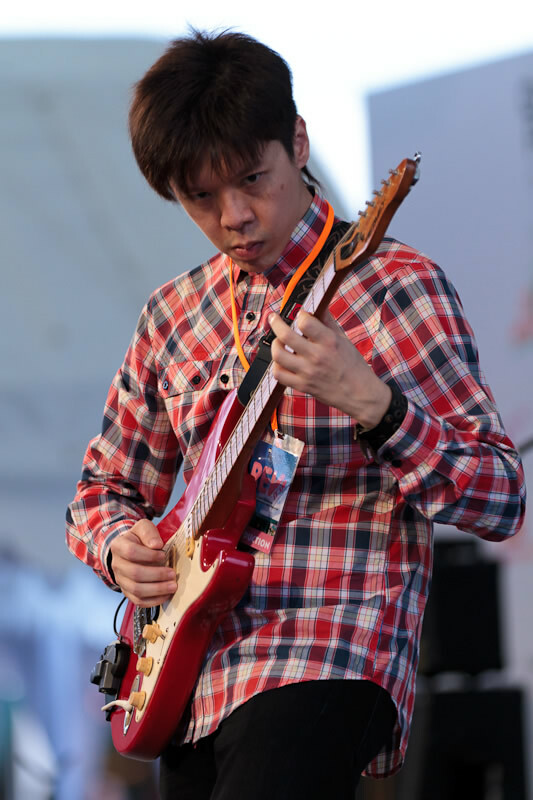 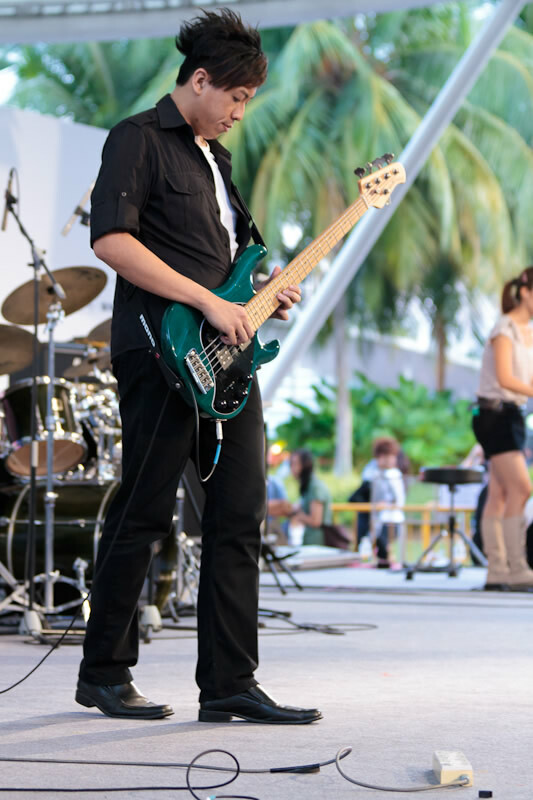 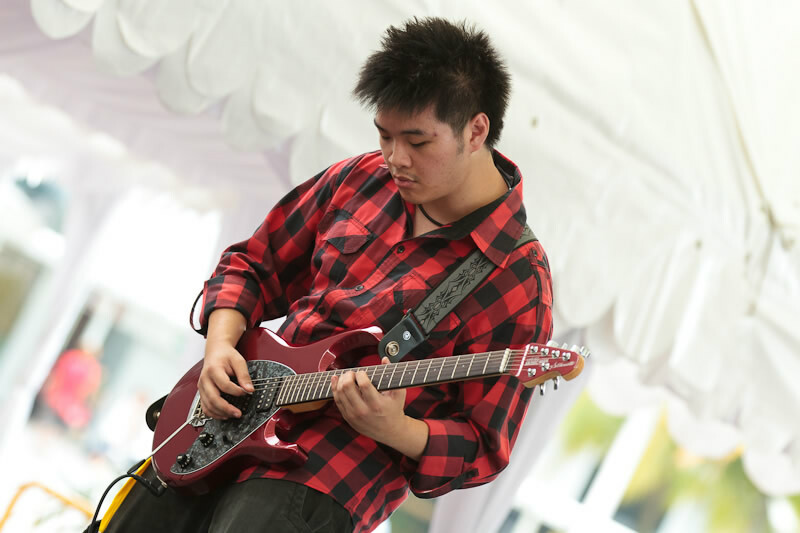 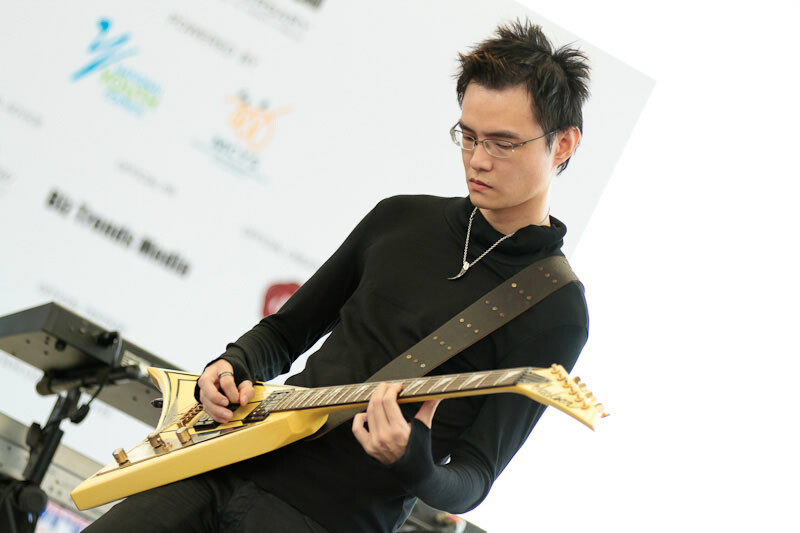 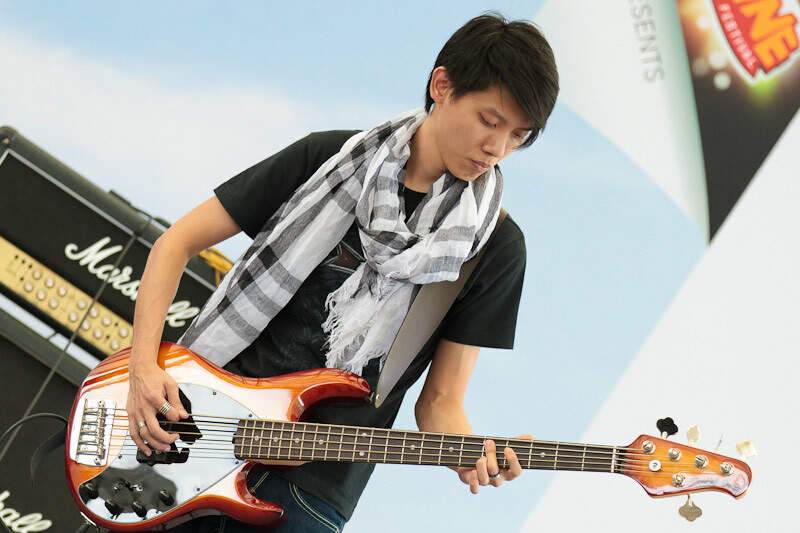 If it is the showcasing the talents of the Singapore Youths that is the main aim, than this year's D'J Party Featuring J-rock Bands event definite struck a bull's eye. 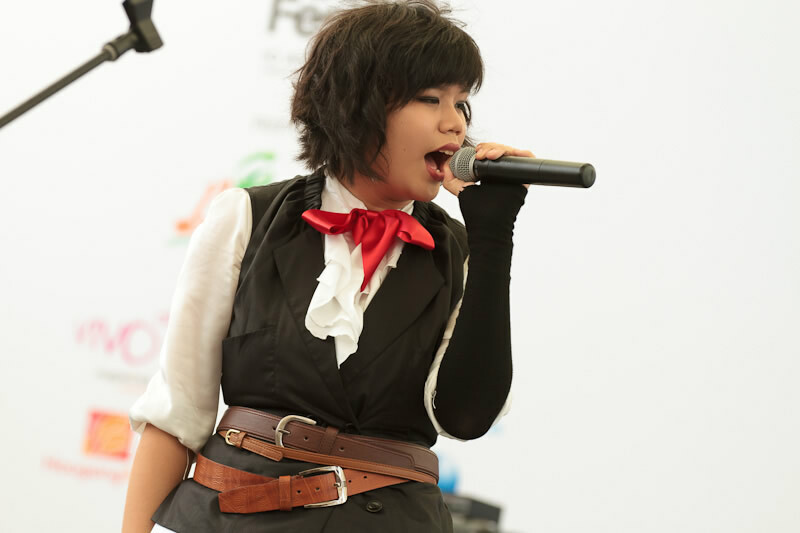 From the beautiful costumes worn by the cosplayer to the powerful energy of the bands on stage, the event has been a blast from start to end.